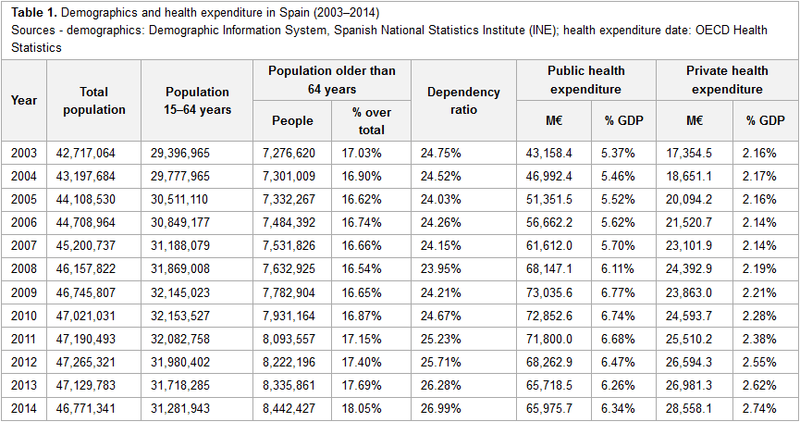 This 2018 article published in International Journal of Interactive Multimedia and Artificial Intelligence sees Rosas and Carnicero provide their professional take—from their experience with the Spanish and other European public health system—on the benefits and challenges of implementing big data management solutions in the world of health care. After citing numbers on public and private health expenditures in relation to population, as well as reviewing literature on the subject of bid data in healthcare, the authors provide insight into some of the data systems, how they're used, and what challenges their implementation pose. They conclude that "the implementation of big data must be one of the main instruments for change in the current health system model, changing it into one with improved effectiveness and efficiency, taking into account both healthcare and economic outcomes of health services." 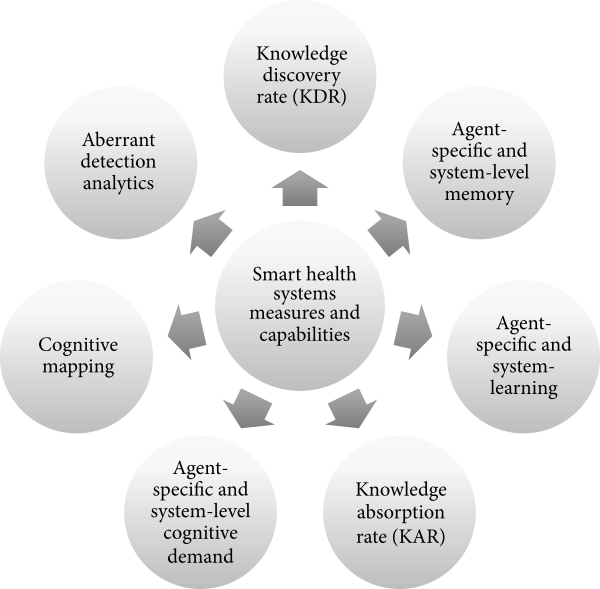 In this 2017 paper published in Computational and Mathematical Methods in Medicine, Carney and Shea of the Gillings School of Global Public Health at University of North Carolina - Chapel Hill take a closer look at what drives intelligent public health system characteristics, and they provide insights into measures and capabilities vital to the public health informatician. They conclude that "[a] common set of analytic measures and capabilities that can drive efficiency and viable models can demonstrate how incremental changes in smartness generate corresponding changes in public health performance." This work builds on existing literature and seeks "to establish standardized measures for smart, learning, and adaptive public health systems." van Gaans et al. of the University of South Australia and James Cook University needed a system that provides data management functionality for the specific needs of a public health research organization, including data sharing and reuse. They needed a system that would "ensure that: data that are unmanaged be managed, data that are disconnected be connected, data that are invisible be findable, [and] data that are single use be reusable, within a structured collection." 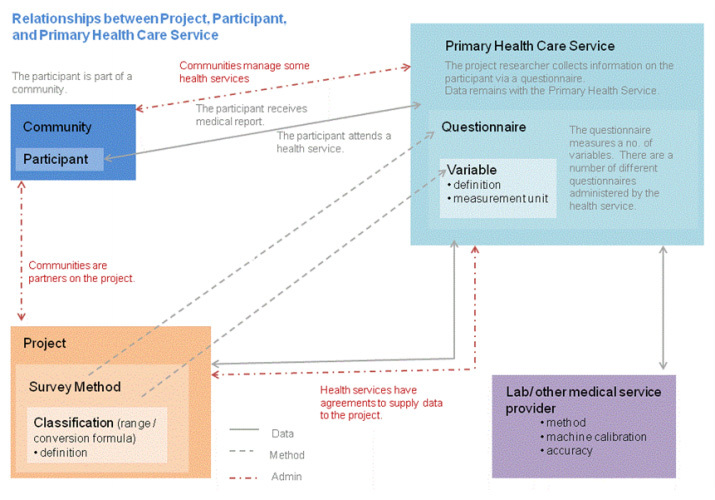 In this journal article, the group documents the development of their answer: the Public Health Data Management System (PHRDMS). 03/07/2018 - Does HIPAA Protect All Health Information? 03/03/2018 - Can digital therapeutics solve the global obesity problem?